HEEC Green Spotlight: What's That Smell? Highlights of innovators and leaders in sustainability. Illuminating perspectives on environmental issues. Ever wonder why your waffle iron had an odor the first few times you plugged it in? Or where that “new car smell” comes from? You may be surprised to learn that many of our daily olfactory encounters are in fact manufactured bouquets of chemical compounds, with ingredients known to be hazardous to human health. Take for example non-stick surfaces. Highly fluorinated chemicals (HFCs) are used to create a variety of oil and water-repellant surfaces, from frying pans and microwave popcorn bag linings to raincoats and stain-resistant carpets, and they are toxic to animals and humans. These harmful chemicals off-gas emissions when heated, migrate from surfaces with use, affix themselves to inhaled house dust particles and can enter soils and groundwater via landfill leachate. The pollutants then make their way into our bodies through the air we breathe, water we drink, and the food we eat. HFCs have not only been linked to a number of health issues, such as endocrine disruption, obesity and cancer, they are scientifically recognized as persistent, bioaccumulative and toxic, meaning these harmful compounds build in concentration as they move up the food chain and do not break down over time. In fact, HFCs have managed to migrate into and through the biosphere, showing up in remote locations such as in the tissue of Arctic polar bears. You may want to sit down to process what you have read thus far, but before doing so, make sure your chair, couch or ottoman is free of brominated flame retardants. To figure this out, you want to first look for a TB 117 label. This label is indication of compliance with Technical Bulletin 117, adopted in 1975 by California’s Department of Consumer Affairs, Bureau of Home Furnishings and Insulation. TB 117 stated that furniture must meet an open flame and smoldering cigarette test. To pass this test, fire is contained and suppressed through the heavy use of brominated flame retardant chemicals (BFRs) applied to the furniture’s foam core. Chemicals commonly associated with the TB 117 label include known mutagens, carcinogens, and are linked to neurotoxicity, decreased IQ, hyperactivity and endocrine disruption. Similar to HFCs, you are exposed to BFRs by way of dermal absorption, inhalation of contaminated house dust, and ingestion of contaminated foods. Like HFCs, these flame retardant chemicals are persistent, bioaccumulative, and toxic. While BFRs are still in use, their application is no longer required by law. 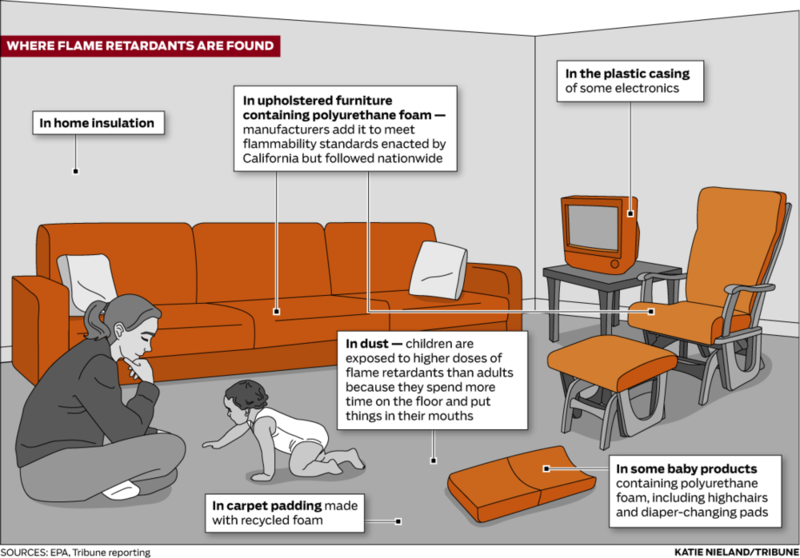 In 2013, California changed TB 117 to TB 117-2013, whereby all furniture produced after January 1, 2015 is required to have a label indicating whether or not the furniture contained chemicals known to be hazardous to human health. Amidst growing evidence linking highly fluorinated compounds and brominated flame retardants with significant health concerns, these chemical compounds are still in frequent use today. Federal legislation currently allows for the use of chemical compounds in consumer products before knowing the extent of their impact on the environment. Extensive scientific research has produced links between commonly-used chemicals and human health, yet legislation has not been updated to reflect these findings. Non-stick cookware can be recycled, and this cookware recycling facility locator makes it easy. Many furniture manufacturers no longer use brominated flame retardants in their products, and are required by law to tell us if they do. Be sure to look for the TB-117 2013 label and/or ask for products made after Jan. 1, 2015. Not sure if your couch contains flame retardants? Check out the Duke University study that will test the contents of your couch for free. While currently there are no safe methods for the disposal of flame retardant furniture, research is ongoing to determine possible options, and sofa cushion exchange programs make it possible to reduce your exposure in the meantime. Reduce concentration of contaminated particulate matter in your home by frequent wet mopping and use of HEPA filtration. While it is financially unrealistic to replace everything at once, start small changes now that, overtime, make a big difference. Challenge: take a quick inventory of your kitchen, closet or living room. What cookware do you have that might contain toxic non-stick coatings? Can you find a TB-117 or TB 117-2013 label on your furniture? What alternatives could you consider, or have you already considered? Post below what you find and what you plan to do, or have already done, to minimize exposure to identified toxic chemicals in your home. LeAnn Siefferman lives in Orlando, FL and currently works full time as Puppy Program Manager for Canine Companions for Independence. She will be applying to the Harvard Extension School's ALM in Sustainability program this spring. She will be leaving her job to start an internship with the City of Orlando's Office for Sustainability beginning in December. LeAnn has a BA in Studio Art from Randolph-Macon Woman's College in Lynchburg, Virginia. 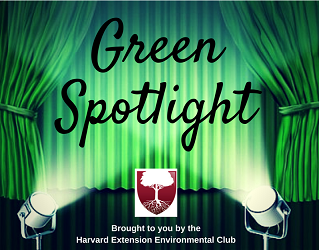 The Harvard Extension Environmental Club is an officially recognized student organization of the Harvard Extension School with membership open to students and the general public. The mission of the HEEC is to raise environmental awareness among the Harvard and local communities. 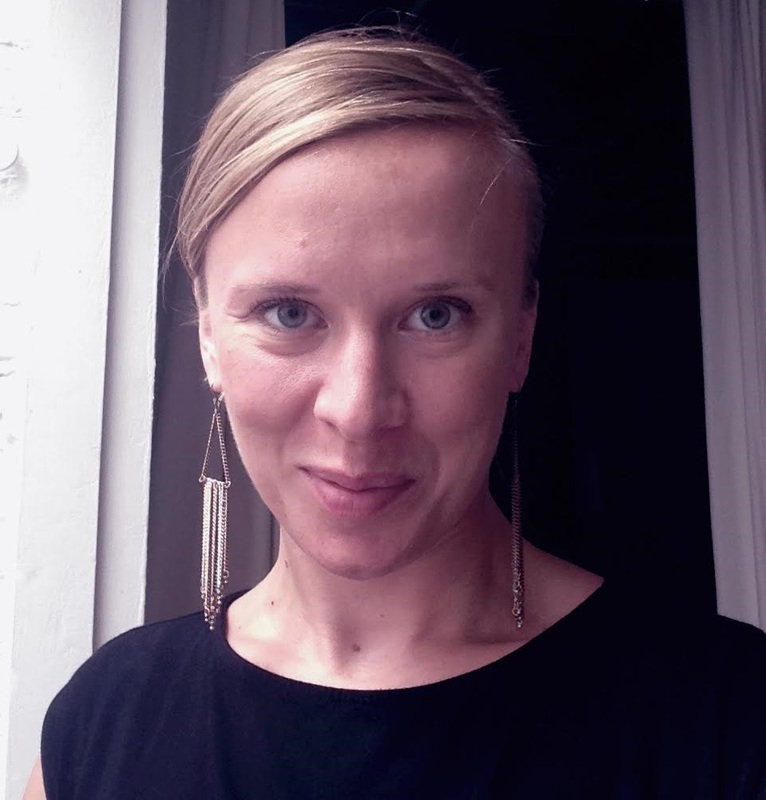 Kate Bauer holds a certificate in Environmental Policy and International Development and enjoys reading and traveling to understand the geopolitical implications of the textile industry. She hopes to spend a little time working on an organic cotton farm someday and is happy to be a part of the HEEC community. With an educational background in Biology and Forensic Science, I always enjoy taking the analytic approach to assess situations in an attempt to fully understand all angles. The majority of my 15-year career has been spent in the pharmaceutical industry confirming Quality and Stability of common over the counter drug products and cosmetics. 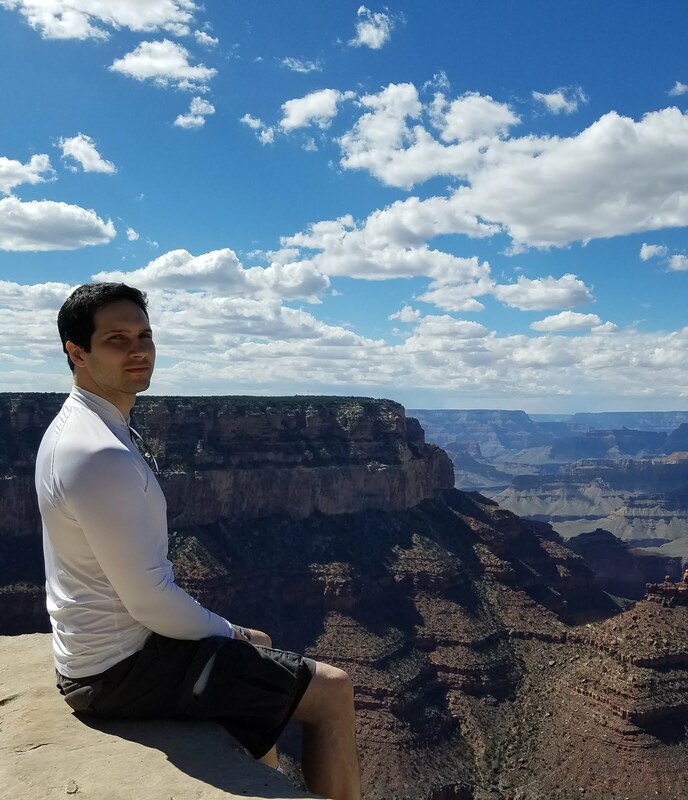 I am thrilled to be able to combine my vast experience in the pharmaceutical industry with my passion for the environment, taking the leap as a full time student in the Sustainability Masters program. I absolutely love walking around Rose Kennedy Greenway parks on a bright, sunny day to take in all of the sites, and there is nothing better than a good southern brunch on a cold Sunday morning. Lacey Klingensmith, Vice President and Communications Manager of the Harvard Extension Environmental Club, is completing a Master’s Degree in Sustainability and Environmental Management at the Harvard University Extension School. 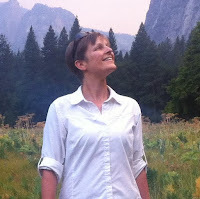 She is also Executive Associate at the Boston nonprofit Biodiversity for a Livable Climate. For the past two years, Lacey has served as a representative to the Harvard Council of Student Sustainability Leaders, and as a former intern with the Harvard Office for Sustainability, she launched a new reuse and recycling facility at the Harvard School of Public Health, and also assisted with research for the draft of Harvard’s 2015-2020 Sustainability Plan. 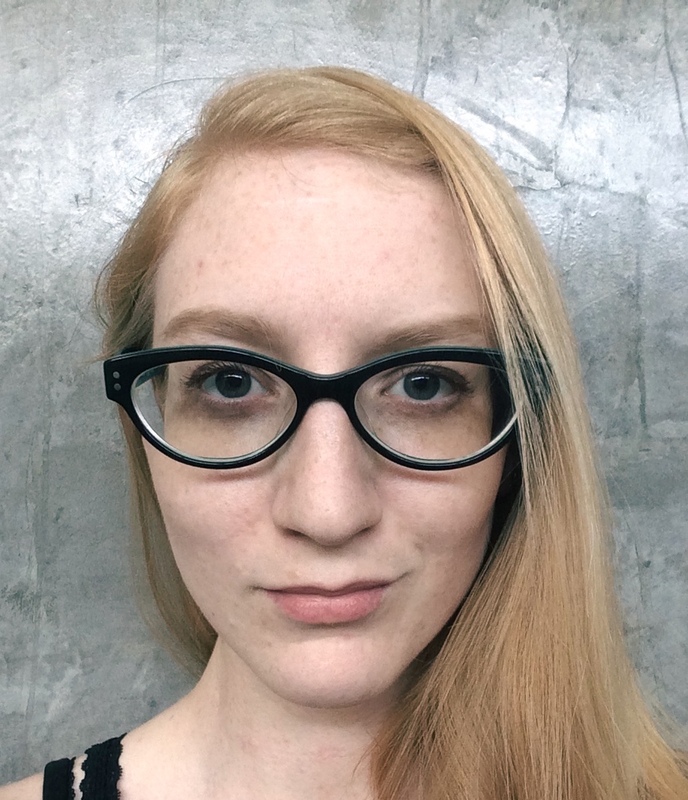 In her spare time, Lacey enjoys watching documentaries, photographing urban and natural landscapes, and learning about biologically-inspired technology and design.